Welcome! Kalos Eilthate! Benvenuto! Huan Yíng! Maeva!Valkommen! Aloha! Benvindo! Velkommen! Benvenuti! Swagatam! Bienvenue! Willkommen! ....................... ! At the Acropolis (Akropolis) museum and more! 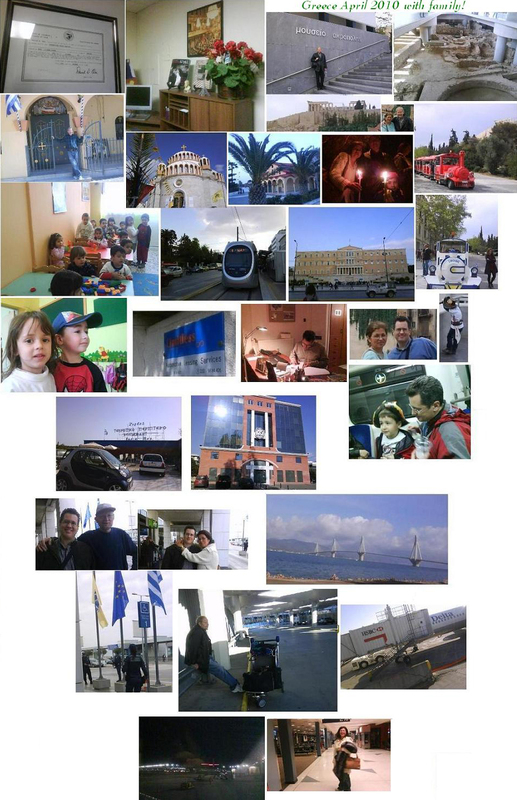 A Collage with Personal Photos 2010!